A business cannot be fully understood or measured by simply the goods or services it provides. A business is also judged by its image. The look of its building, landscaping, interior and the merit of its offerings all have their own element of importance. How potential clients, customers and business partners see you and your company matters greatly. 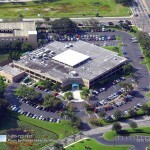 Parking Lot Curb appeal along with nicely maintained landscaping really can alter the perception of your company. 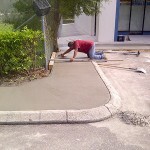 There are a number of different elements in the creation of curb appeal. Most business owners are pushed for time so they don’t focus on the exterior of the building. 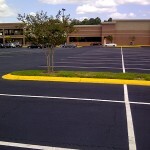 However, all it takes is a bit of planning and you can greatly enhance the visual appeal of your parking lot. 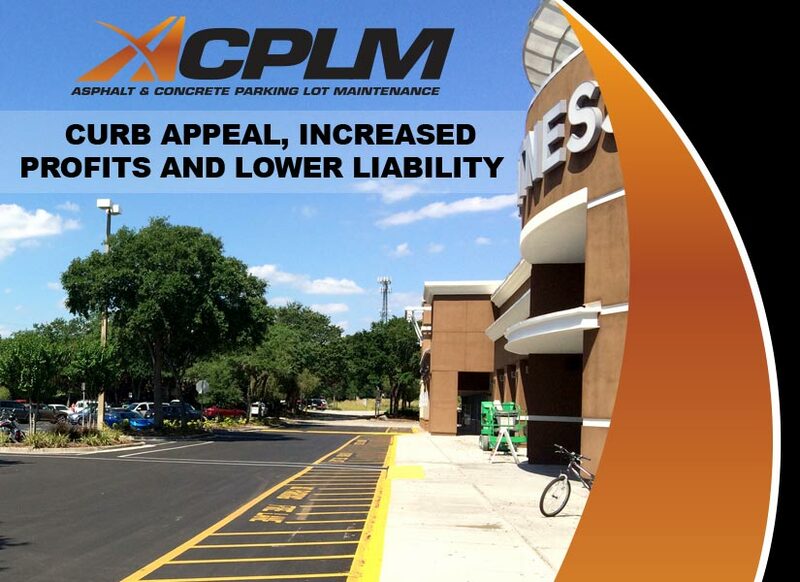 Reach out to ACPLM for help with the planning of your retail or commercial business’s parking lot, curbs, ADA parking lot ramps and walkways. 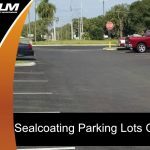 We have elite parking lot management solutions that will reduce costs and preserve your personal time and effort by extending your parking lot’s lifespan. 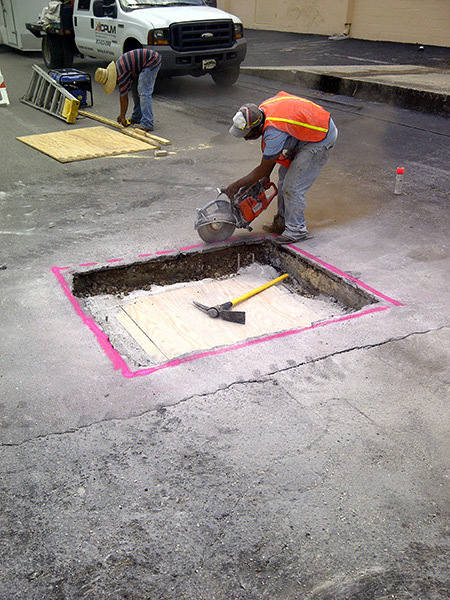 Work with ACPLM and our pavement management planning will safeguard and extend your investments. 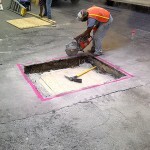 We will work with you to make sure that all of your project’s maintenance and repairs are performed at a time that suits your personal schedule and budget constraints. Give us the chance to perform the initial survey and provide you with a recording that details the opportunities to improve and implement preventive maintenance. 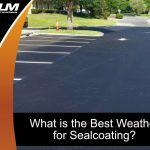 This way, you can have your parking lot’s curb appeal gradually improved over time. 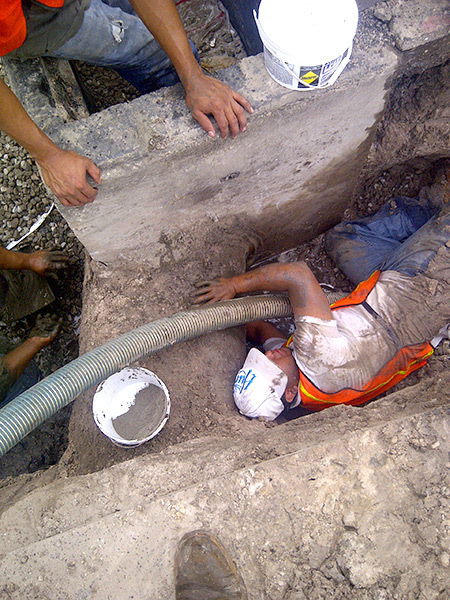 ACPLM is proud to provide the most flexible sched uling and budget planning process in the area. It gives you more control over the job in all aspects. Get those minor repairs out of the way today so that they do not become considerable expenditures later. 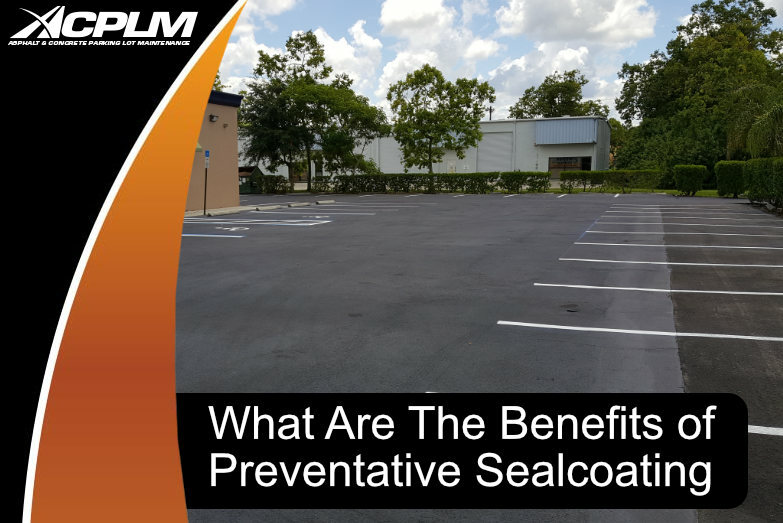 A well maintained parking lot will provide more than just curb appeal. 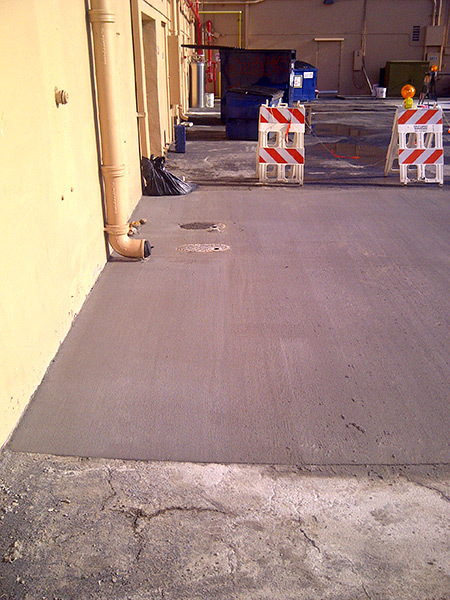 It will also reduce the likelihood of employee and customer accidents on the premises. 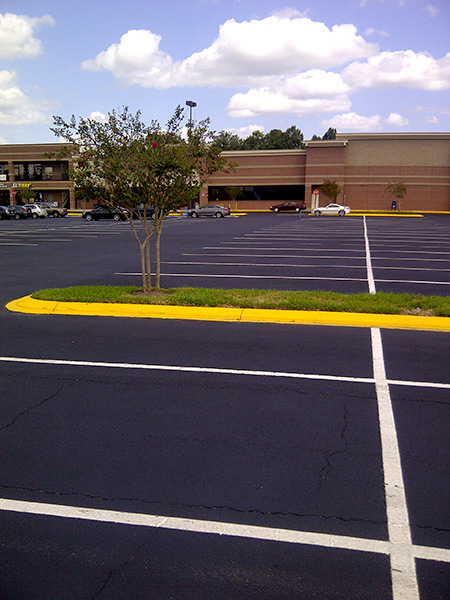 Whether you have a small parking lot or an enormous one, we can accommodate your unique project on a schedule that works best for you and your budget. 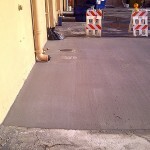 We conduct all of our work with your convenience and satisfaction in mind. 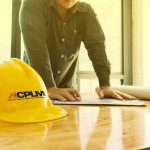 ACPLM is here to serve business owners, HOA & condominium associations, healthcare, retail and organizations of all types. 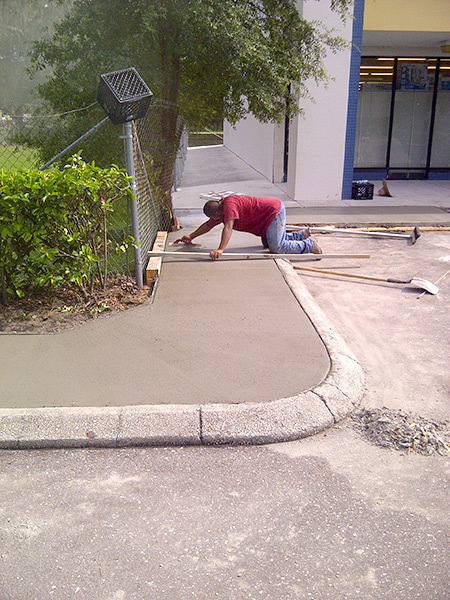 Anyone in need of a boost in Parking Lot curb appeal, parking lot safety or lot functionality should reach out to our experts. 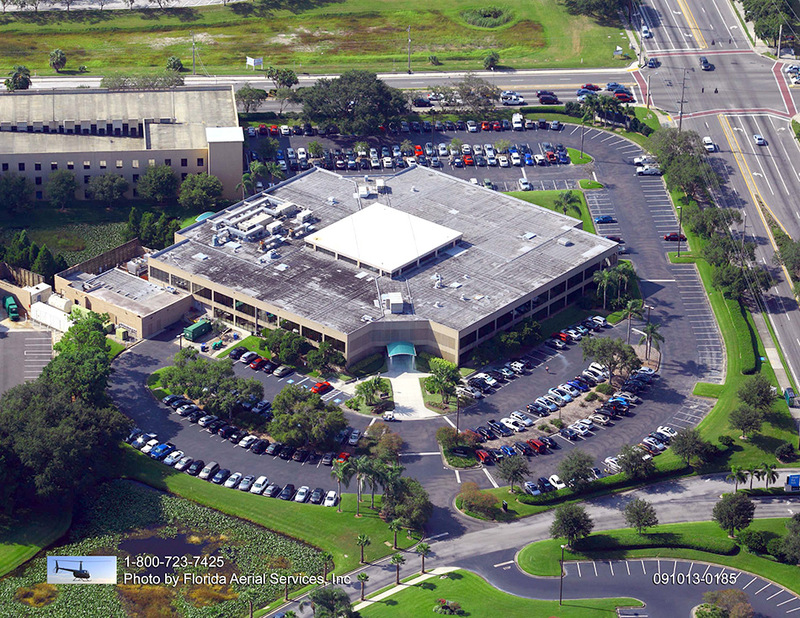 We aim to provide the highest quality work that leads to a long-term relationship with each and every client. 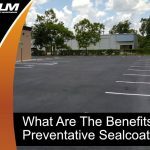 Give us a call today at 813-633-0548 to find out how our unique proactive pavement management can improve your business.